Redeeming Singleness: How the Storyline of Scripture Affirms the Single Life. By Barry Danylak. Foreword by John Piper. Wheaton: Crossway, 2010. 256 pages. Softcover, $16.99. Any search for good, biblically-sound books addressing the issue of singleness is most likely to leave the searcher disappointed and frustrated. Even the majority of Christian books on singleness generally leave the reader with a bad taste in his mouth. They either bemoan the problems found in marriage and suggest that it is better for singles to remain unmarried, or they serve as little more than a dating guide for Christian singles to find their perfect mate. Neither one of these outcomes, remaining single or finding a mate, are inherently wrong, but the methodology that most Christian singles books employ only separates itself from the magazines found at the grocery store checkout line by the smattering of Bible verses pasted across worldly wisdom. 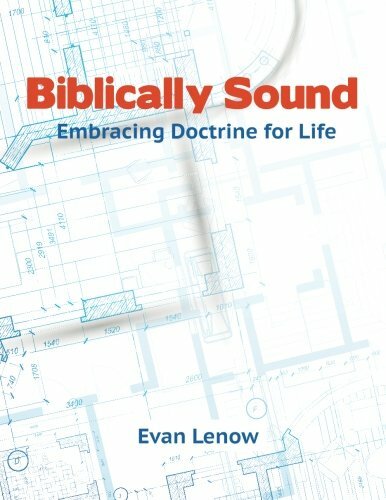 Thus, the reader will welcome a breath of fresh air upon opening this book with the expressed purpose of reflecting “on the purpose of the biblical affirmation of the single life by exploring how singleness itself fits into God’s larger purpose of redeeming a people for his glory” (15). 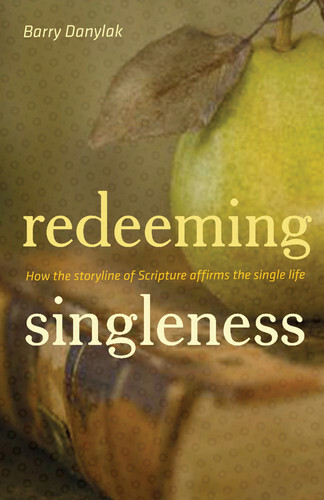 Barry Danylak, a Ph.D. candidate at the University of Cambridge, offers this new book as a different look at the role of singleness in God’s plan for redemption and how it affects the contemporary church’s understanding of the single life. Danylak opens the book with an eye-opening look at singleness in the American culture and its impact on the church. His statistics about lack of church involvement, low commitment, and sparse financial contributions among singles coupled with the cultural retreat from marriage paint a grim picture for the future of the church in America. However, he believes that the church can overcome this potentially dire situation. 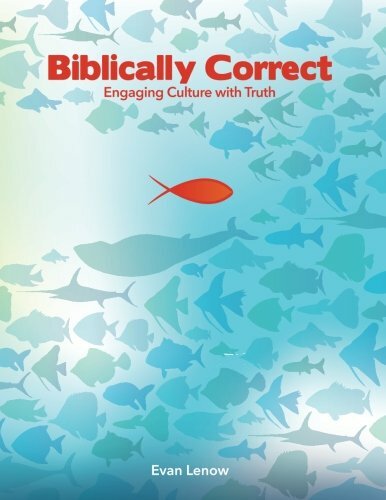 He admonishes his readers, “The composite message of the data is clear: the future life and vitality of the evangelical faith will require greater engagement with single adults both inside and outside the walls of the local church” (19). During the six main chapters of the book, Danylak’s work reads like a biblical theology of marriage. He begins with a discussion of marriage and procreation from the creation account and moves to the establishment of the Abrahamic covenant and the blessings that were passed down through the generations of that covenant. The author rightfully asks the question for his readers about what this has to do with singleness and sets up a later comparison to spiritual offspring as a source of blessing (52–53). In chapters 2–4, Danylak continues to trace the results of the Abrahamic covenant through the history of Israel and documents the various times that singleness appears in the Old Testament, usually as a liability but sometimes with blessing. In chapters 5–6 the author finally gets to the heart of biblical teaching on singleness. He offers a lengthy discussion on Jesus’ teaching about marriage and singleness, noting that Jesus has a surprisingly positive perspective on remaining unmarried. He then exegetes Paul’s discussion of singleness in 1 Cor 7 as a charisma for the church. He concludes that both Jesus and Paul retained a positive outlook on singleness because they recognized that the responsibilities of marriage could take away from a singular focus on ministry. In addition, being part of the body of Christ would provide a “new family” for believers whose bonds were even stronger than an earthly family (168). As a biblical theology of marriage and offspring, Danylak’s work certainly excels because he traces the role of marriage and children in the covenants that God established with his people as an avenue for blessings. This is in keeping with an overall commendation of proper family relationships that one can see throughout the corpus of Scripture. In addition, he waded through some difficult waters to provide sound, theologically-grounded exegesis of Jesus’ and Paul’s teaching on the single life. There are some difficulties with those passages that Danylak handled skillfully and demonstrated his ability as a theologian. As a biblical theology of singleness, which Danylak claims to have written, the book is a little lacking. He definitely handles the limited Scriptural teaching on the subject well, but the book gets weighed down in his lengthy discussions of marriage, offspring, and the difficulty of singleness in the Old Testament. While those are important topics to the discussion, a full two-thirds of the book is devoted to marriage and offspring and only one-third to the issue of singleness. The interesting thing is that he recognizes this as an issue in a couple of different places in the book, but he leaves the reader wanting with his promise of more to come later in the book. Finally, after his buildup in the introduction where he notes the pressing need for the church to engage singles both inside the church and in the culture, the book lacks a discussion on how to actually begin such engagement. Despite its weaknesses, this book still has value for those interested in engaging singles with a gospel-centered focus. Danylak effectively dismisses the myth that singles are second-class citizens and shows how the single life can be a testimony of God’s faithfulness and unfettered devotion to the gospel. He concludes, “Christian singleness is a testimony to the supreme sufficiency of Christ for all things, testifying that through Christ life is fully blessed even without marriage and children. It prophetically points to a reality greater than the satisfactions of this present age by consciously anticipating the Christian’s eternal inheritance in the kingdom of God” (215). In this closing statement he confirms what he intended to do—show that the ultimate redemption story of Scripture affirms the single life. ‹ PreviousFree Contraception: What are the Implications? You should read Julia Duin’s book, “Quitting Church” assuming you haven’t already done so. Chapter 5 deals with singles and their treatment in church. Experiences in the church confirm that singles are treated as second class citizens, there is something wrong with singles or the role of singles is to tend to the needs of the married, such as helping out in the nursery. As a result, singles leave the church by their early 30’s. Those that stay must be gluttons for pun ishment. I haven’t read her book, but I did scan several pages of her chapter on singles on Amazon. Having worked with singles in a church setting for about 6 years, both as a single person myself and then married, I have seen all sorts of reasons why singles might leave the church. One of the driving points behind the book I reviewed is the acknowledgment that more of the adult population is single; therefore, we need to engage that part of our culture more effectively. Now I do not believe that effective ministry to and for singles should look like a sanctified dating game, but I still believe that the church is the best place for singles to find future mates. We need to address all facets of the single life in our outreach and ministry to singles. We need to recognize the difficulties and temptations in dating, we need to identify purpose and direction (especially for those men who are late 20’s to early 30’s and have difficulty placing their finger on what God wants for them to do), and provide opportunities for fulfilling ministry in the church. Thanks for the review! This is a good book and a tonic for the church and singles community. Having been in singles ministry for 20 years and never married myself, I’ve come to a variety of conclusions – one being that the Evan. church should move away from the segregation of singles groups completely and toward an integrated approach as Paul limns out in Titus 2 – older Christian men mentoring younger and older Christian women mentoring younger. This should be the only distinction. After all, we don’t have groups specially for Marrieds without Children or Widowers only….